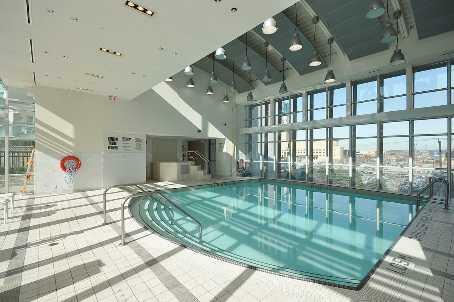 City Gate 1 condominium is located at 3939 Duke of York in SQ1 Mississauga. This condominium is 34 floors high and it was built by Davis Smith Development. This condominium was completed in 2004. There are 326 suites and lofts in this condominium. This condominium is part of larger condo project which consists of City Gate 1, City Gate 2, Solstice condominium and Onyx condominium. City Gate condominiums are unique because they wre first to offer two storey lofts creating an incredible option to condominium living in Mississauga. 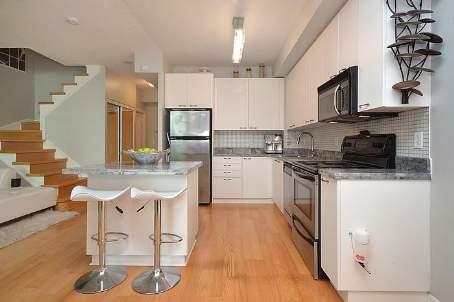 City Gate 1 has wide selection of studios, one bedroom suites, two bedroom suites and and lofts with up to 3 washrooms. 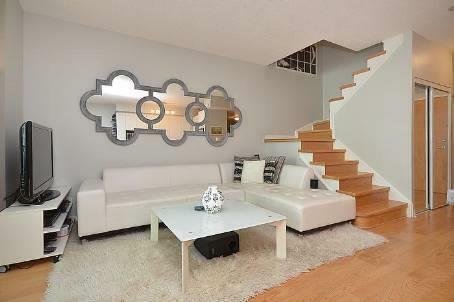 The suites feature 9" foot ceilings and lofts 18" foot ceilings. 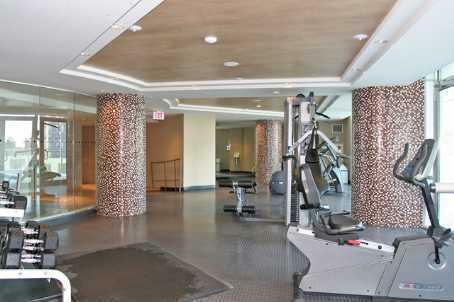 City Gate 1 condominium shares amenities, and parking with City Gate 2 condominium. However the condominiums have separate main entrances. The condominium amenities include: indoor swimming pool, exercise room with aerobics area, showers, lockers, saunas, and stream rooms, multipurpose room with fully equipped kitchen and billiards table, landscaped courtyard with sun deck, BBQ area and putting green. Guest suites for the convenience of your overnight visitors. Comfortably furnished media room with large screen TV and DVD player, Crafts/Hobby room and Virtual Golf which is only available for City Gate 1 residents. 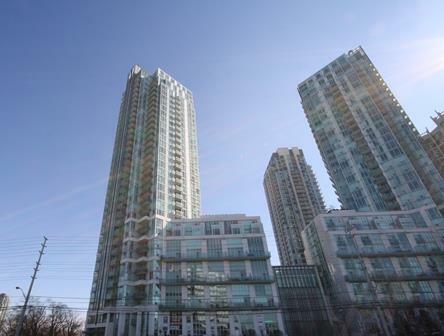 Condominium fees include water,gas,hydro,parking,locker,building insurance and maintenance of common elements. City Gate 1 condominium is conveniently located accross from Square One shopping centre, Restaurants, public transit and major highways.